TEASER: Two millennials discussing how to create change in these streets - an hour episode at a time. Let's Eat. 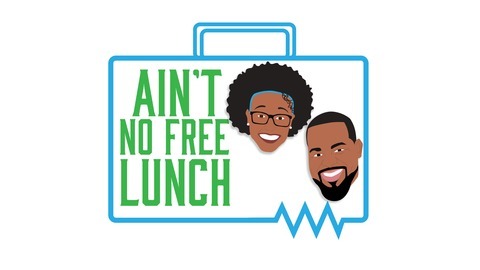 #ANFL #aintnofreelunch Follow us on Twitter: @aintnofreelunch @dmgreene18 @TaikeinCooper. Episode Twenty-Seven: Danielle and Taikein discuss the wrongful convictions of five teenagers in NY from the brutal attack on a jogger in 1989. 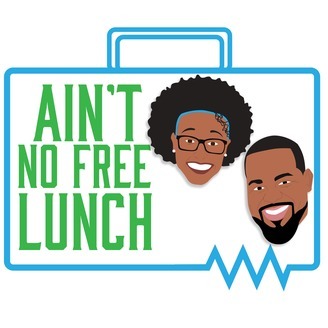 #ANFL #aintnofreelunch Follow us on Twitter: @aintnofreelunch @dmgreene18 @TaikeinCooper Track features: "Busy School Cafeteria" by SoundEffectsFactory "RSPN" by Blank and Kytt Two black millennials discussing how to create change in these streets - an hour episode at a time. Let's Eat.